August is a very intense month with a Lunar and Solar Eclipse with repercussions throughout the American social landscape for some time to come. Eclipses are super powerful endings as well as beginnings and we look at them as extra powerful New and Full Moons. These eclipses will have lasting impact in the cycle of endings at least for another half year. ”This Solar Eclipse in Leo involves the archetype of kingship – leadership, in other words. It is triggering that Aquarian Moon in the USA chart, the sign of revolution, genius, and either breakthrough or breakdown. Since we are talking about an eclipse, we know that something must die to make way for a different future. With all this happening and continuing throughout September we are not out of the woods yet. As you know the Moon is always pivotal to short term decisions, your emotional set point and your ability to thrive in life. Your Moon position in your birth chart will give you guidance as to what you need to experience in order to be happy in your life. Therefore the Moon plays a big role in electional astrology, to delineate the power of the universal clock in the heavens and how to make use of it for successful decisions and beginnings. These are the reasons while eclipses, New Moons and Full Moons are always strong trigger points throughout the month and the year. Pisces gives you the gift of love, compassion, and empathy for others and a deepened inner spiritual dimension. Moments of higher consciousness are available to you. 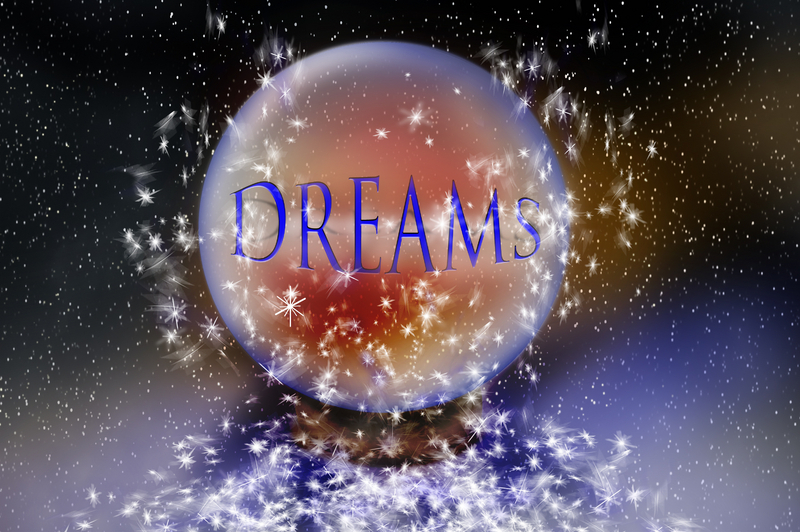 With the added energy of Pisces to the volatile eclipse mix you are offered the chance of a whole new vision of life and a re-connection with your dreams. This can happen for each one of us as an individual as well as a nation. If we want change to happen we need to be the change. Remember you are the hands of the divine in action. It is up to you to integrate these Piscean energies from the highest frequency of divine love. As you know, every New Moon starts us on a new journey of emotional maturation depending upon the sign. With a New Moon in Virgo you will become more aware that there is a true need in you to share from your heart. Masterful teacher Tony Robbins talks about the 6 human needs; and the 6th one is the need to contribute to the bigger good. I deeply believe that in order to be truly happy we need to let go of the tiny, ego fixated perspective of ME and instead, experience our individuality in the framework of service to our family, friends and community. This is when we feel deeply satisfied, useful, happy and fulfilled. There are a lot of truly awesome people of all colors, nationalities and religions out there. Don’t let the minority of haters and Trumps screw your life’s vision and the future on your planet. Shakti Carola Navran is an evolutionary astrologer, video blogger, and published author. She is a professional who reads the psycho-dynamic information of your chart in the bigger perspective of the evolution of your soul – your karma. 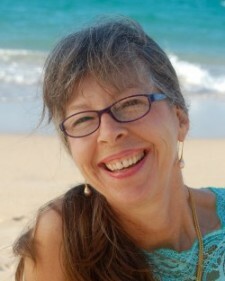 On her website, http://MauiAstrologyReading.com, sign up for your free newsletter to get your free horoscope. Shakti has provided astrological readings for 40 years and is available for individual consultations. Call 808 878–8182.